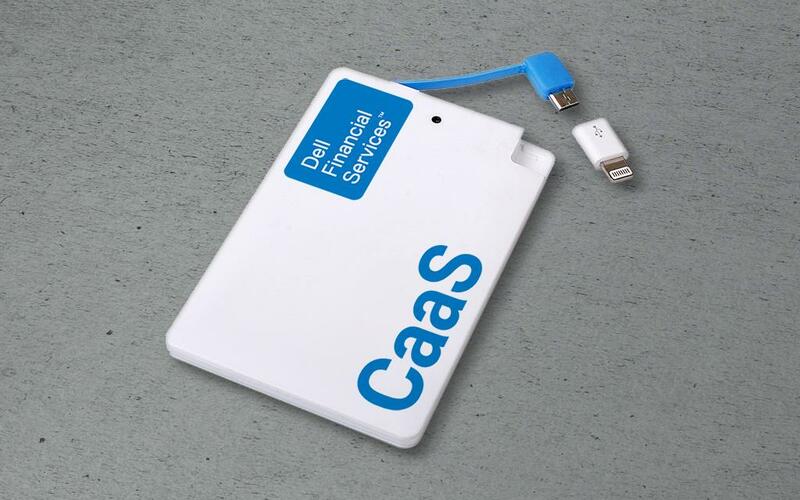 As a member of the Dell Technologies unique family of businesses, Dell EMC serves a key role in providing the essential infrastructure for organizations to build their digital future and transform IT. 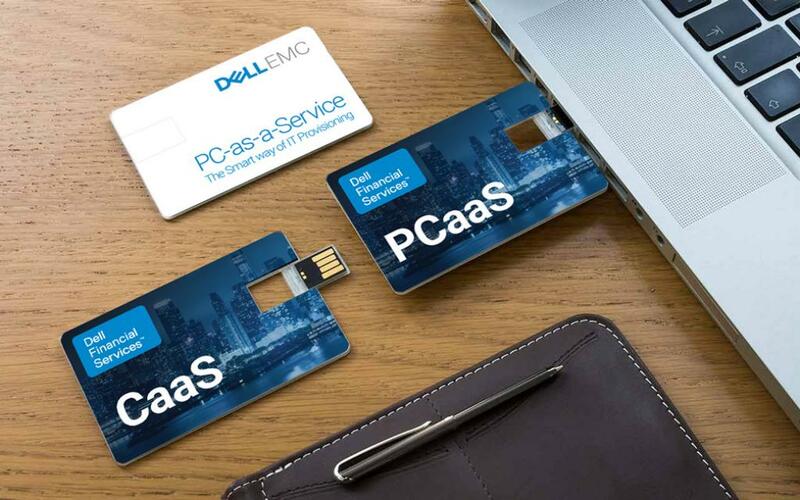 Dell EMC is reshaping the industry through IT Transformation, combining leading infrastructure, data storage, hybrid cloud and data protection solutions. 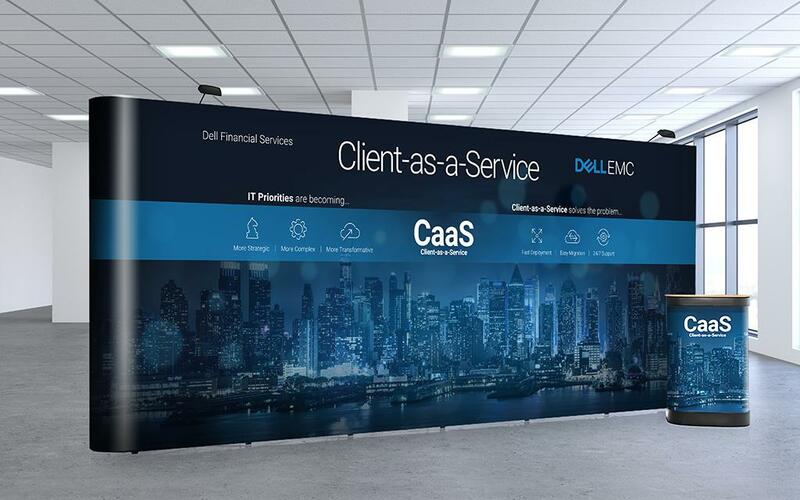 Event Management & Production: Working closely with the DELL EMC / Dell Financial Services marketing teams, we primarily help with event management projects. These projects involve the organisation of events, dinners, hospitality – which often include the need for branded gifts, mechandise and competetion management. 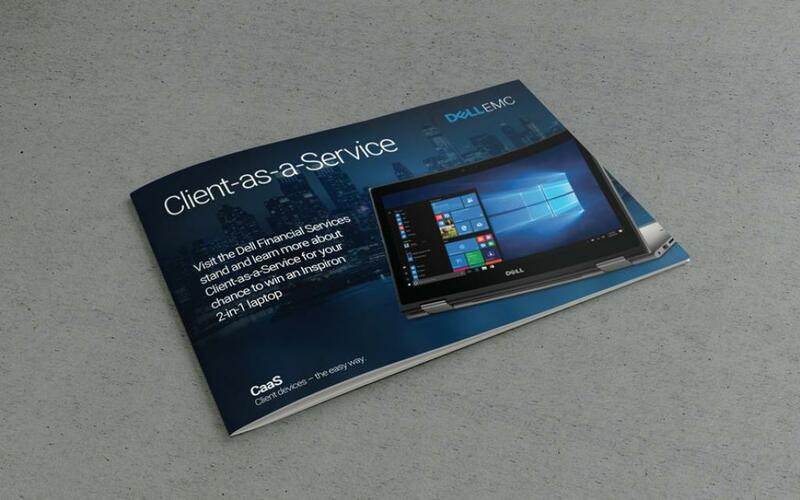 We project manage, source and produce all the required delvierables for these events, as well as producing all creative elements that are requried, to ensure the correct and consistent application of the DELL EMC brand guidelines.